Holidays: Did you know you have to do this annoying thing at the airport? 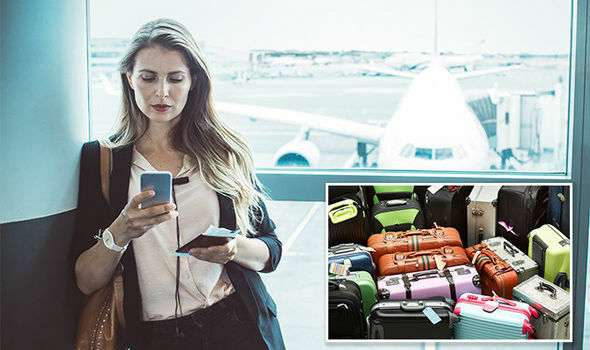 HOLIDAYS are a time when travellers pack all sorts of belongings with the fervent hope everything will make it back home in one piece – but travel doesn’t always go smoothly. What happens if you lose something en route at the airport?